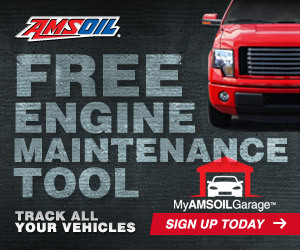 AMSOIL Signature Series Synthetic Motor Oil is compared to several passenger-car/light-truck synthetic motor oils. A Las Vegas taxi’s transmission and engine revealed virtually no harmful sludge or wear after 100,000 miles of severe service. Pistons from a Ski-Doo Rotax E-TEC 800R engine were submitted to an ASTM-calibrated rater following 3,469 miles of aggressive trail riding to confirm AMSOIL INTERCEPTOR® Synthetic 2-Stroke Oil provides outstanding protection and prevents piston skirt scuffing and ring sticking. 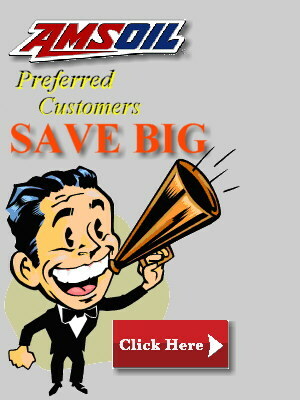 Why do you need to treat gasoline? An EYE OPENING report on the issues facing todays fuel injected vehicles and how sensitive they are to performance and mileage robbing losses and the solution. 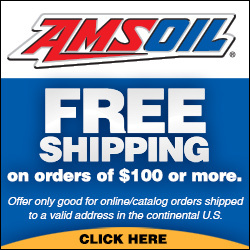 Confirmation - AMSOIL CJ-4 5W-40 Synthetic Diesel Oil (DEO) improves fuel economy through virtually all driving scenarios compared to conventional 15W-40 diesel oil using the Environmental Protection Agency (EPA) Federal Test Procedure (FTP). 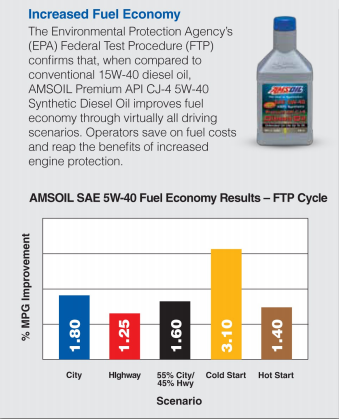 Industry-standard SAE J1321 In-Service Fuel Consumption Test Procedure demonstrates use of AMSOIL synthetic lubricants can increase fuel economy in short- to medium-haul diesel applications and, in this case, did so by 6.54 percent. 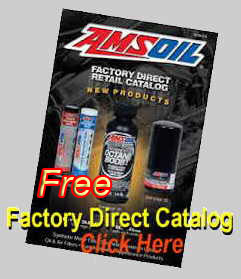 The following archive contains a historical record of AMSOIL performance tests and technical studies that are now obsolete and may not be representative of oils currently on the marketplace. The test results posted below reflect properties of oils available for purchase at the time of testing. 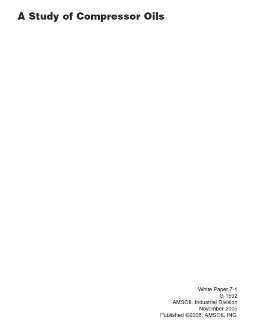 The test results do not reflect properties of those oils reformulated subsequent to testing. Maximum Shear Stability (G2752) includes the results of testing AMSOIL 5W-40 and 15W-40 100% Synthetic Premium Diesel Oils. Refuse Hauler Fleet Field Study (G2695) includes the results of testing AMSOIL 15W-40 Synthetic Heavy Duty Diesel and Marine Motor Oil in a fleet of Nordic Waste's refuse haulers. 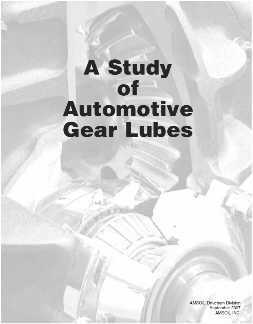 A Study of Automotive Gear Lubes (G2457) compares the results of ASTM testing on 14 different gear lubricants in the most critical areas of gear oil performance. Updated in March 2009 with new test results. The Sequence IIIF brochure, (G1916) examines the results of API Sequence IIF testing on AMSOIL 10w-30 Synthetic Motor Oil.